Curlanista Magic Curl Defining Custard will have you saying: Bye, bye FRIZZ! 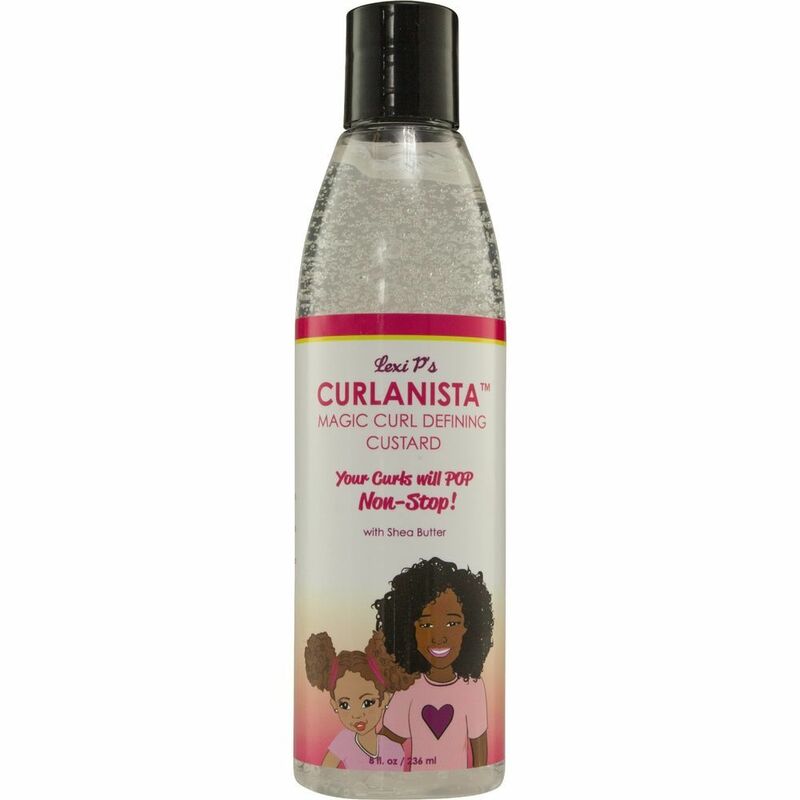 CURLANISTA MAGIC CURL DEFINING CUSTARD provides all day curl definition. Humidity doesn't stand a chance with our magic formula. Get ready for your curls to Pop Non-Stop!